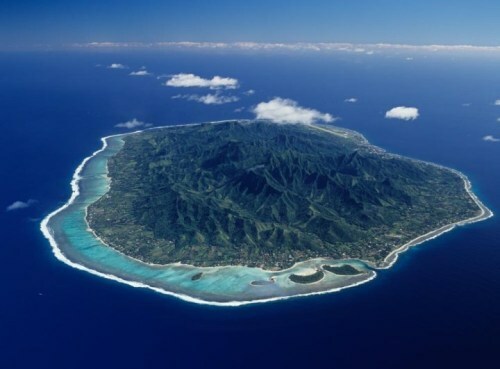 This is officially the cheapest flights I've ever seen from Vancouver to Rarotonga (the most populous island of the Cook Islands in the South Pacific). At $788 roundtrip including taxes, they're about 30% below the typical best price seen on this route. Air New Zealand, an excellent airline, has released a '$300 off' promo code, valid for travel from Canada to New Zealand, Australia, and the Cook Islands. Commencing between 2 April and 30 November, 2015. 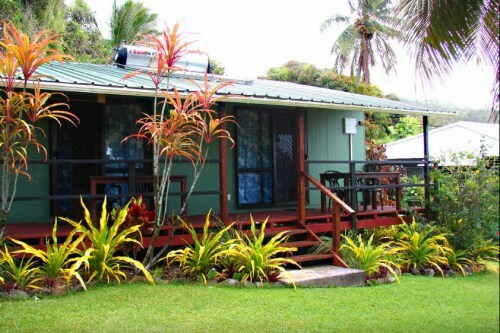 The ideal months to visit the Cook Islands are August, September, and October. Of course, Air New Zealand knows this, and that's why they don't appear to have any date combinations in those months for $788, from what I can see. The prices are cheaper than usual, but they're in the $800s and $900s. The closest month with $788 roundtrip fares appears to be in June. The weather is fine in the Cook Islands in June, as their rainy season has ended. The average high in June is 25C. Basically, it appears to be any date combination in June where you depart on a Sunday and return on a Saturday. Flights from Vancouver to Auckland, New Zealand (AKL) are also cheaper than usual, at $1067 roundtrip including taxes. Vancouver to Melbourne, Australia (MEL) can be found for $1197. As usual, AirBNB is a good place to start. vancouver, yvr, flight deals, air new zealand, pacific islands, rarotonga, cook islands, australasia, polynesia, australia, new zealand, melbourne, mel, rar, oceania, auckland, akl and south pacific. 2 Responses to "Vancouver to the Cook Islands - $788 roundtrip including taxes | new record"
Is single travel (single female traveller) recommended in Rarotonga? Thanks for the post. I couldn't get it for $788 but I did get $1050 for the days I was planning my honeymoon for.